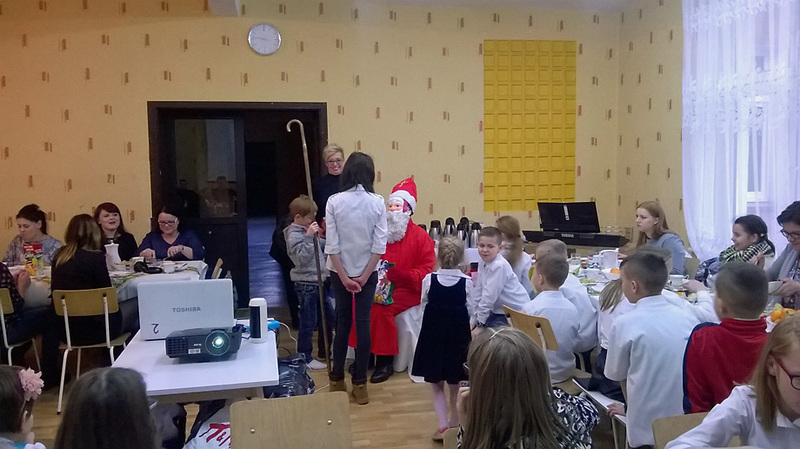 Year in year out Lumag company has took part in a traditional Christmas-Eve dinner prepared by children from orphanage from Szamocin. After the performance prepared by children, sharing of wafer and consumption of delicious dishes the most important moment of giving presents has come. for the presents prepared by Lumag company. Already for several years Lumag has supported the orphanage in Szamocin. 20th anniversary of work is not only a good opportunity for wishes, but it is also a great summary of company previous activity and the time for announcements of new challenges and planned investments. The participants of jubilee and the rest of administration and production workers heard about such plans on 19th December 2016 during a meeting of the jubilee. and Tomasz Orłowski (R&D manager – PC sector). With a big applause rest of the workers joined to further wishes of personal and professional success. are primarily people who work here. We value their expertise resulting from many years of work and we thank them for sharing this knowledge with younger colleagues. We look forward to the next anniversaries. – MITEC di Viviani Maurizio e C. s.a.s. 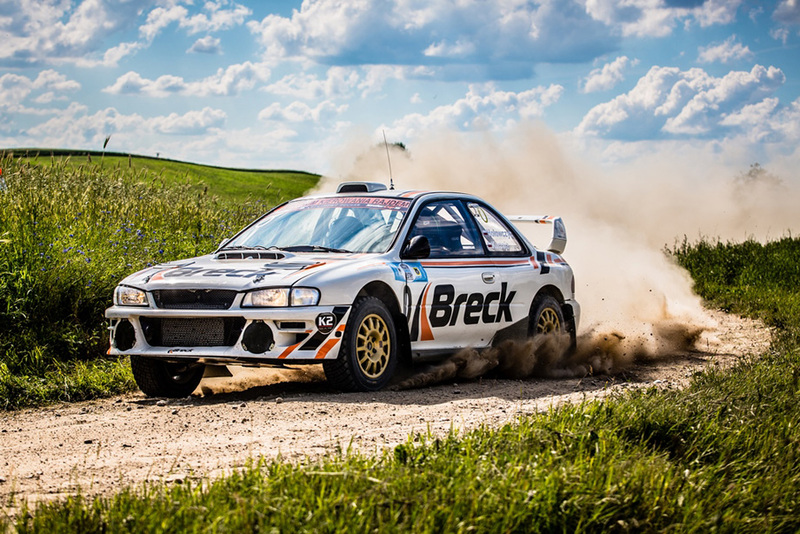 For the last few months we have been testing new BRECK products designed for rally cars on gravel roads in the Masurian wilderness and in the Research and Development Department of Lumag. 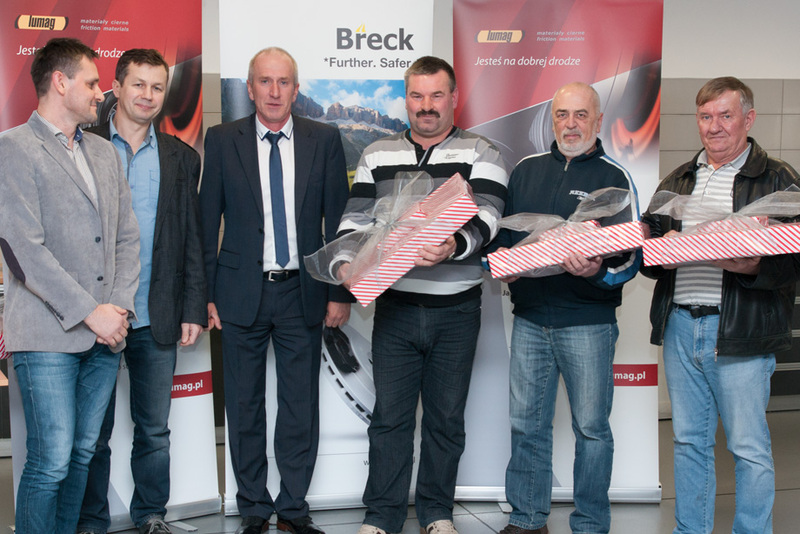 As a part of the project, the know-how collected by our brand experts throughout over 13 years of development and production of brake pads for passenger cars and light vehicles was combined with the unique experience of Krzysztof Hołowczyc gained during hundreds of completed rallies. The exact completion date for the project and for launching new brake pads has not been determined yet. We are pleased to inform you that the BRECK pad’s offer was extended by 5 items.